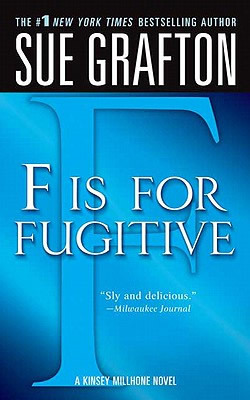 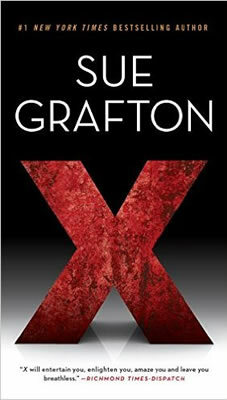 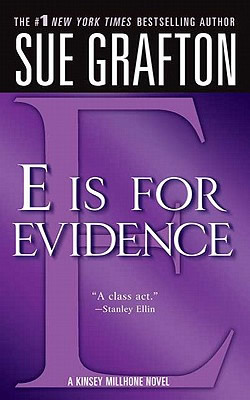 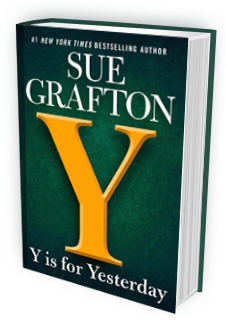 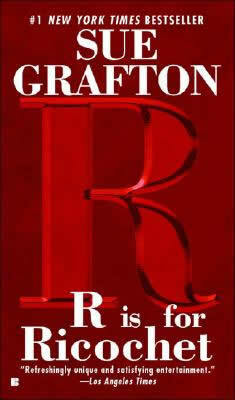 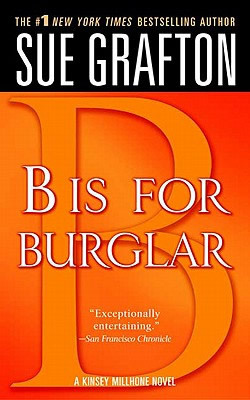 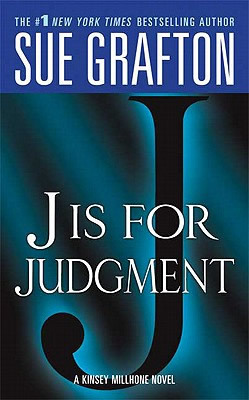 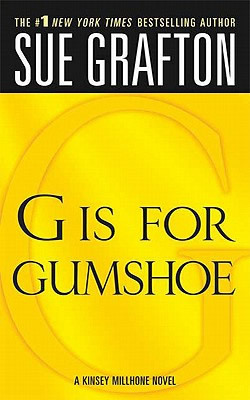 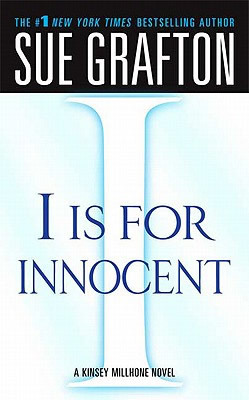 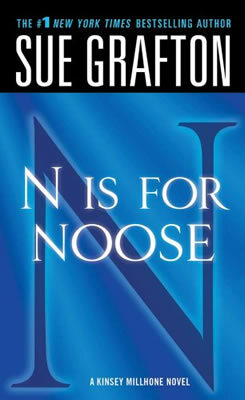 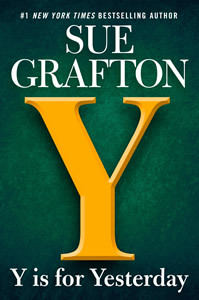 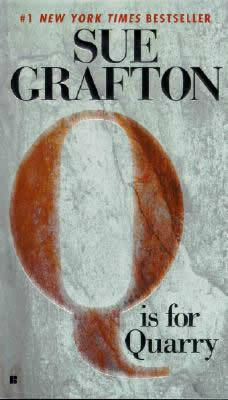 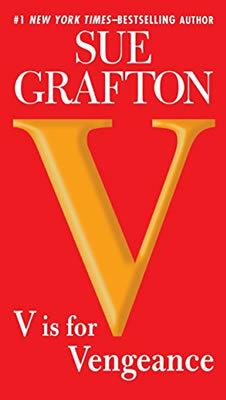 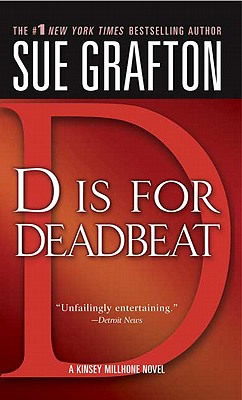 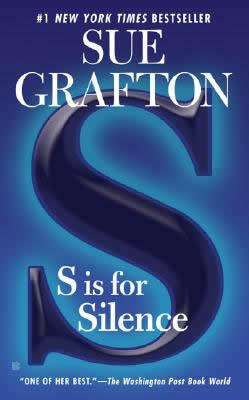 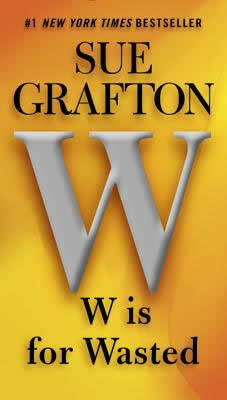 In "I" Is for Innocent, Sue Grafton once again demonstrates her mastery of those telling details that reveal our most intimate and conflicted relationships. 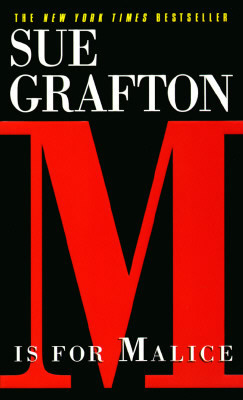 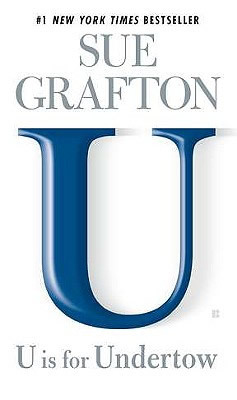 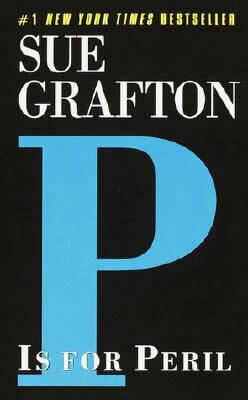 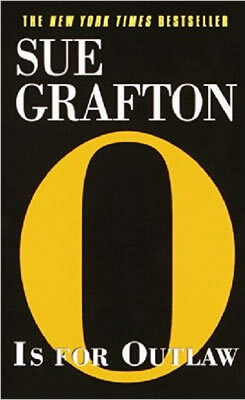 As Kinsey comments on the give-and-take by which we humans deal with each other, for better and sometimes for worse, the reader is struck yet again by how acute a social observer Ms. Grafton can be. 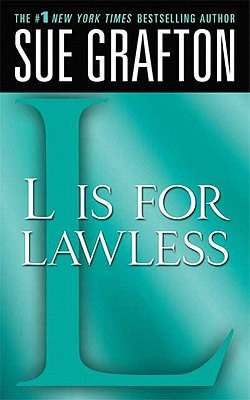 Frequently funny and sometimes caustic, she is also surprisingly compassionateunderstanding how little in life is purely black and white. 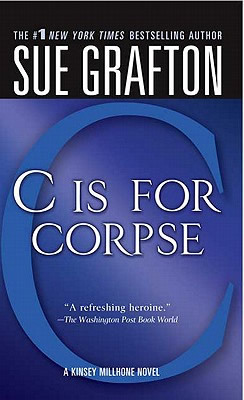 Except for murder. 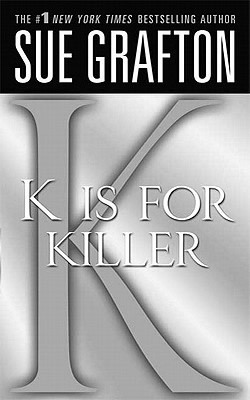 Somewhere out there, a killer waits to see just what Kinsey will find out. 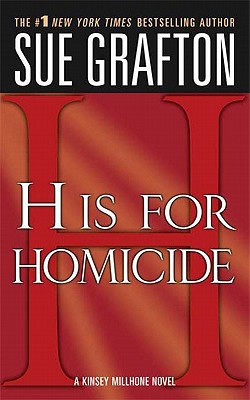 Somewhere out there, someone's been getting away with murder, and this time it just might turn out to be Kinsey's. 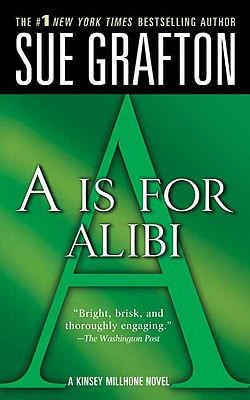 "The best-crafted alphabetical mystery yet."